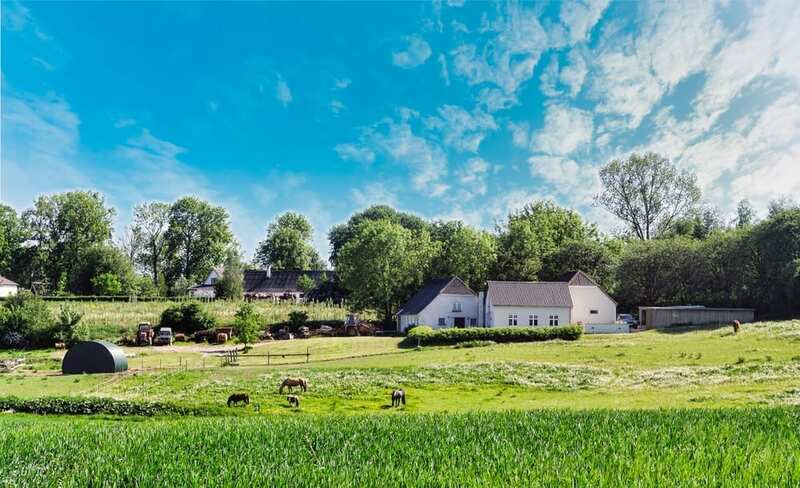 At first glance, the idea of escaping the hustle and bustle of the city for a quiet cottage in the countryside may seem like a romantic idea – great for your fantasy life, but difficult to implement in real life. However, for an ever-growing number of people, this is becoming their reality. 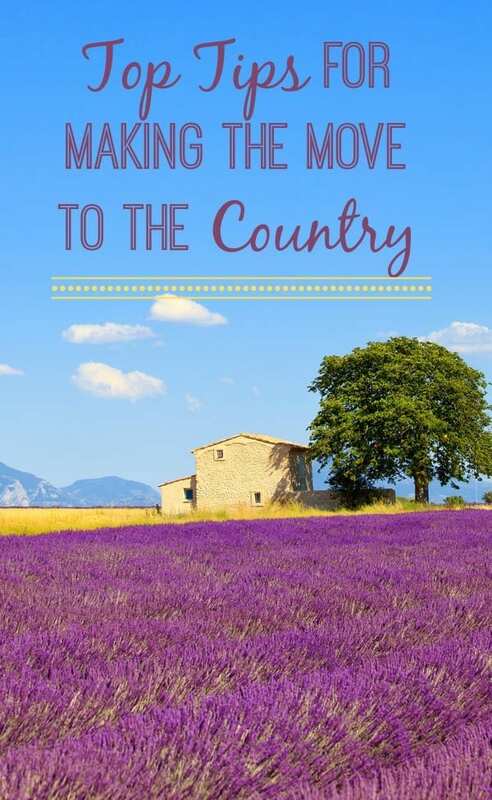 To help those that are in that group – and those that want to join them as soon as possible – here are some tips to help you ease the transition when moving from the city to the countryside. Keep them in mind when planning your escape and no doubt you’ll be one happy camper in your new life. As a recent escapee to the countryside, you’re definitely going to stand out like a sore thumb. To quicken the transition from outsider to local, you’ll need to make a pretty big effort to meet your neighbours and get to know them a little. Join some classes in your new town or attend some local events. At the very least, hang out at the local bar for at least the first few weeks so you can get familiar with the faces that share your new home. If you’re about to build your dream home in the perfect country location and you’re looking for the perfect builder, go with a local building company if possible. By choosing a local builder, you’ll not only make a positive contribution to the local community (by giving locals some work), but you’ll also meet the tradesmen you had a drink with the weekend before (see above tip). It will also mean that your builder will only be a local phone call or short drive away should you need to sit down with him or her to discuss some aspect of your home. As important as going local with your builders might be, finding a professional is more important. Your house in the countryside is going to be your sanctuary, not to mention your barrier against any bad weather or – perhaps – dangerous wildlife. You need to know you’ll be safe in your home, so a house and land package from a reputable company, such as Coral Homes, is usually the best option. It’s all too easy to stay inside when you’ve just moved to a new home in the countryside. No doubt you’ll have loads of stuff to do around the house and, as a new person in town, you won’t have any social obligations. But this is the wrong attitude. It’s important that you show yourself around town so that the locals can start to integrate you into their world. One of the best ways to do this is by taking your dog (or just yourself) out for a walk. Not only will it give you the exercise you need to stay strong and healthy, but you’ll get to meet some of the neighbours. Are you confident enough now to make the bold move and escape the busy city for the calm and serene countryside? Great. But, before you do, please share any tips you’ve learnt in the comments below for those about to take the plunge as well. Great post and very informative. I read your all the tips and found it very useful. Thanks for sharing. Great post! Moving, packing, can be quite annoying, but these tips will certainly help with it! Great post and very informative. Getting ready to start this process in the near future thanks for sharing.